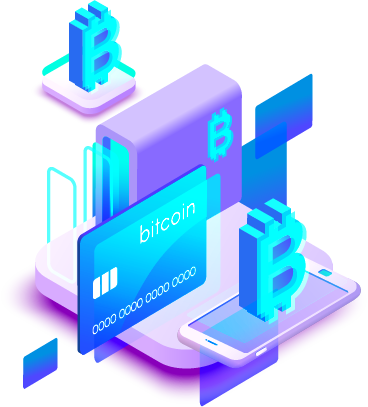 We are involved in development of customizable and scalable exchange software built by experienced Blockchain engineers with high focus on security, connectivity and seamless environment. 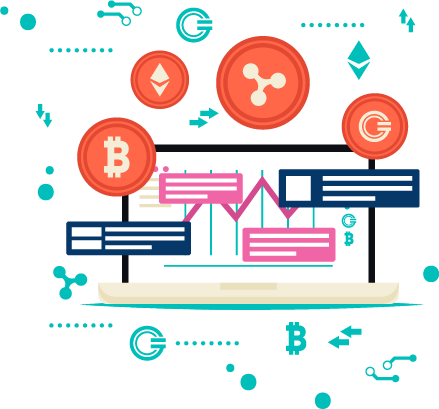 We develop complete, reliable exchange software to facilitate easy and fast transactions. 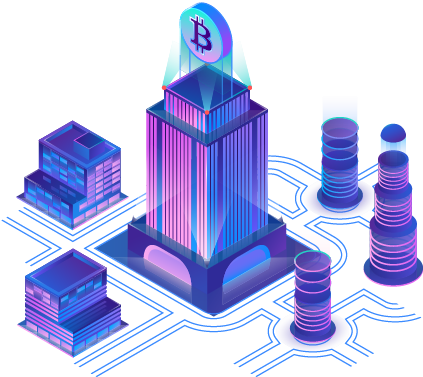 We develop Private blockchain network which are set up by the network validator, where users holds the power to choose who can and cannot be part of blockchain network and perform transactions. Private blockchain requires an invitation validated by the network initiator. 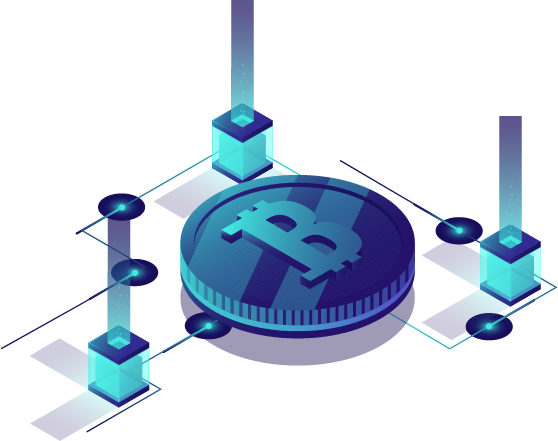 Introducing blockchain into your existing technological solution enables firms to explore and exploit blockchain potential. Customers can identify relevant and feasible use cases and get demonstrable prototypes. 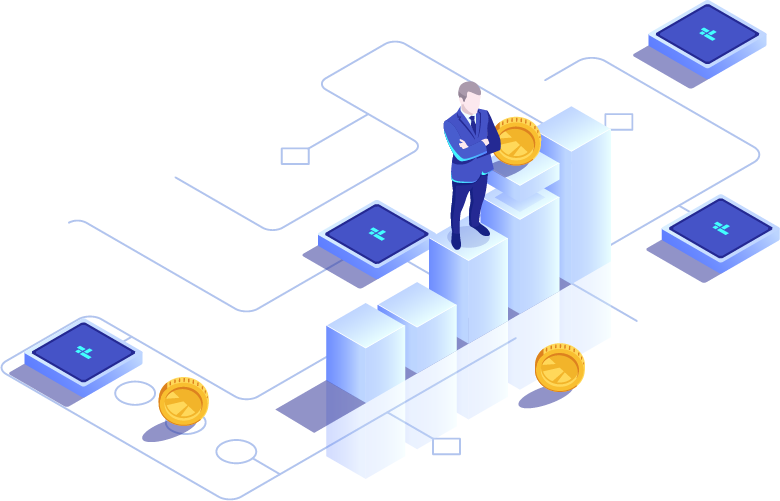 We Develop Blockchain-based computer protocols which are virtual versions of regular contracts and are coded with predefined conditions. 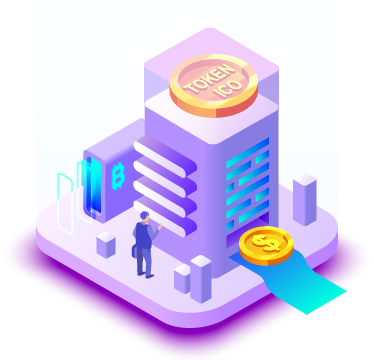 Our Smart contracts offer high security while reducing transaction costs associated with conventional method. 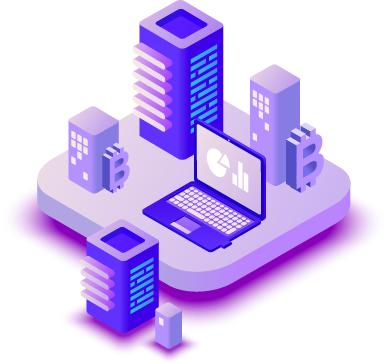 We have experience in developing blockchain based storage of records. Using SIA and RecordsKeeper blockchain, we store document, data & any transaction immutably in private-blockchain securely without the need of central authority.